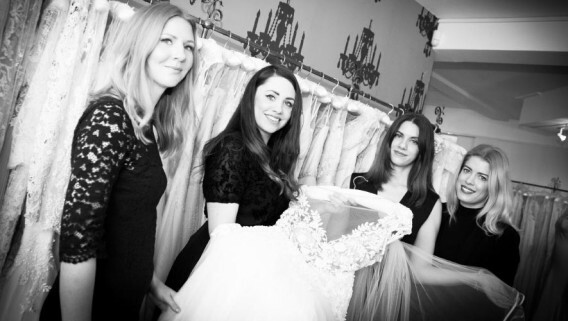 Founded over 27 years ago, our luxurious award-winning boutiques in Hertfordshire and Islington provide a professional and dedicated service to all our brides, with an unrivalled selection of wedding dresses available to try. 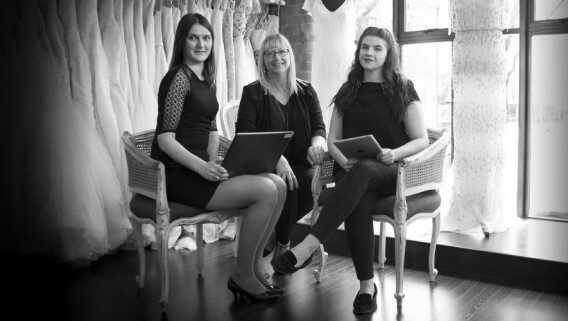 In both boutiques, our welcoming consultants delight in making you feel inspired and excited to choose your wedding dress at Morgan Davies. 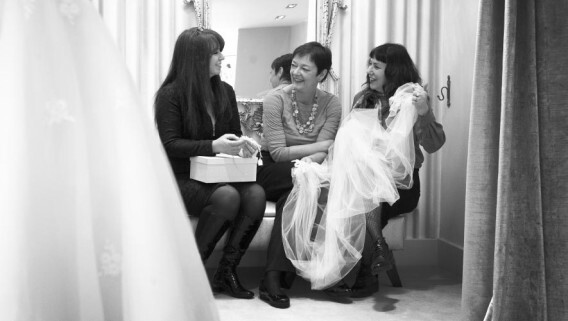 Every bride is different and because we recognise your individuality and personal style, using our expertise and knowledge, we will guide you towards your perfect dress. 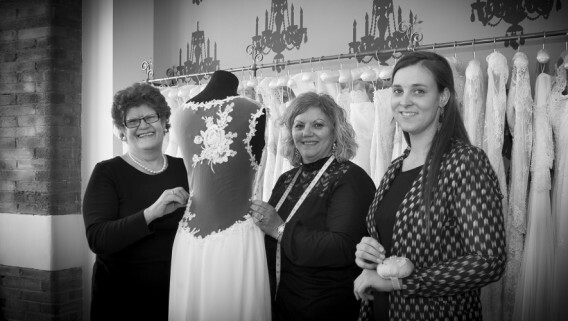 Our experienced and knowledgeable seamstresses provide a comprehensive alteration service and they will work closely with you to achieve a beautifully fitted wedding dress. In both our stylish London and Hertfordshire bridal boutiques, we have created private and welcoming spaces for our bride-to-be and up to two guests. You will be surrounded by bridal inspiration, as alongside our wedding dresses we also offer a range of bespoke accessories, tiaras, veils and jewellery. We believe that underwear is almost as important as your gown on the big day. This is why both our boutiques stock a range of bridal shapewear to ensure that, from your first fitting to taking those first steps down the aisle, your dress fits beautifully and you are a confident Morgan Davies bride.